From 1985 to 1993 I worked as a naturalist at Clay Pit Ponds State Park Preserve in Charleston. Not only was the park a nature lover’s oasis, it was a location where history was obvious at every turn of the trail. Farming, clay mining, recreation in the form of horse-back riding, rodeos, target shooting, nature studies, and more were relative subjects to the history of both Charleston and neighboring Rossville. One nearby location that bordered the Park property was Sandy Ground. This community spoke to my “small town” childhood in Bulls Head before the invasion of mother/daughter houses in the mid-1960’s. Sandy Ground of the 1980’s was truly a look back in time. Farms, a nineteenth century church and cemetery, oystermen cottages, and even the remnants of the Joseph Bishop blacksmith shop were still visible. Quaintly named streets included Clay Pit Road, Crabtree Avenue and Harris Lane. The latter street was actually named after a prominent family of the community. The area went by several names during its more than one-hundred-and-seventy-five-year existence including Harrisville, Little Africa, Africa, and Bogardus Corners. 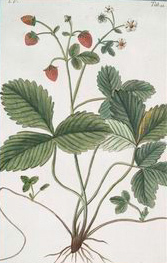 Fragaria sp., late 1700’s. New York Public Library. Detail of Colton’s Staten Island Map, 1889, showing Rossville south to the Raritan Bay. Oystermen from Snow Hill, Maryland arrived in Sandy Ground during the late 1840s. They too were free African-Americans. Unfortunately, they lived in a slave state that was enacting laws to restrict both their lives and their freedom. Proximity to the Raritan Bay and its oyster beds made Sandy Ground the chosen site of their new home. While the Raritan Bay was not too far, it was still a lengthy three-mile march to reach their skiffs at Princes Bay each morning. (Of course that walk had to be repeated each evening to get home.) The Bishop, Henman, Landin, Purnell, Robbins, and Stevens families were all from Snowhill, Maryland. 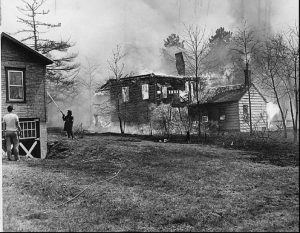 A Rossville house consumed by fire on April 20, 1963. Courtesy of the Staten Island Advance. Pollution killed the oyster-beds, thus destroying the livelihood of many Sandy Ground residents. A 1930’s fire along with the horrific fire of April 20, 1963 (“Black Saturday”), further devastated the community and its members. Finally, with land prices soaring in southern Staten Island during the 1990’s, many of the residents sold their valuable properties to developers who replicated the devastating building activities of central Staten Island during the 1960’s. One individual who lived in Sandy Ground was William “Pop” Pedro. Mr. Pedro was known throughout Staten Island. When he passed in 1988, at the age of 106, he was missed for many reasons including his historical memory for the events and people that comprised this unique community. Roots author Alex Haley even visited Sandy Ground to meet with Mr. Pedro. Not nearly as famous as Mr. Haley, my father was the Prudential insurance representative of the Pedro family. 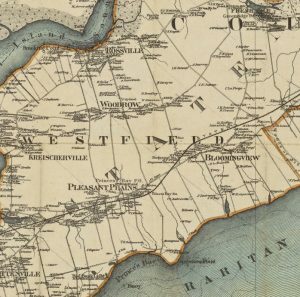 Researchers have verified that individuals using the Underground Railroad passed through Staten Island. It is further believed that the original Zion African Methodist Episcopal Church in Sandy Ground was a meeting location for those escaping slavery. On a recent visit to Staten Island where I grew up in Annadale, I went to the Historical Society but it was closed. Our house in Annadale had railings and a chimney strap made by Joe Bishop in his black smith shop in the 50’s. That is awesome Roy. Is there any chance that you still have pictures of the house that you can share? My grandmother, who passed away in 1969, lived on Claypit Road. I have many fond childhood memories of the pond, the sandy grounds, picking blackberries behind her house, and the families who lived there. I’m just sad to see how that area has changed with all the development. Pat, I wish you would do a walking tour of Sandy Ground. I’ve been interested in that area and its African American history for a while now. I took a few S.I. walking tours with you in the past and wish you would consider doing them again. You were so interesting and knowledgeable. Great History & Information, I did Not know about . Having Grown up in Stapleton, from 1962, and Coming from Manhattan, I Remember it being like Another World, & So Country-ish ? 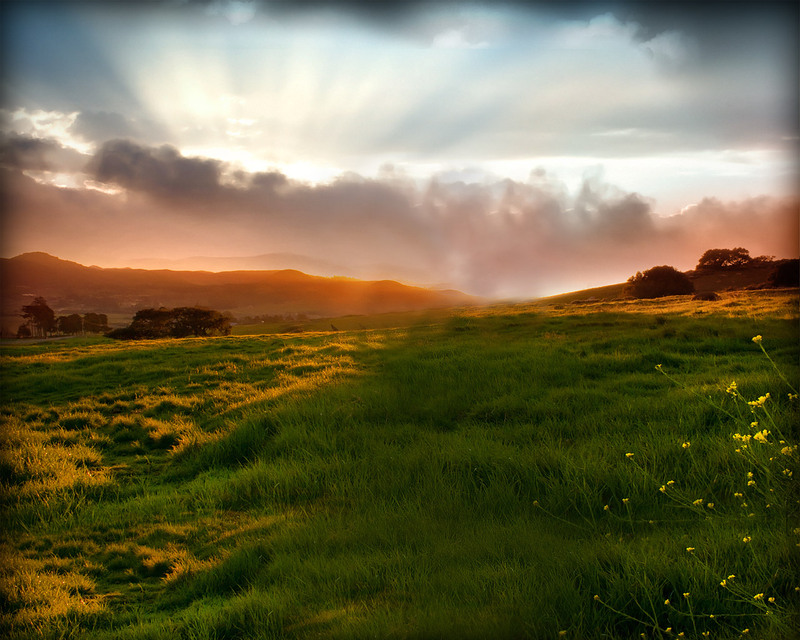 , on My many Excursions & Childhood Adventures, in & out of Stapleton ? Thank You & Keep Up The Great Work, All . A few years back I drove up Woodrow Rd, hoping to get an idea where the Presentation mother house had been. I used to visit in my later Moore days, spending some lovely quiet afternoons. I, of course, was very taken aback by the changes in the area, and by constrast, how the Historical Society stood out. Terrible loss of natural resources, and of history. Love your reportage! Someone noted on Staten Island Outdoors a few days ago that she had seen 50+(not sure exactly where). Most she has seen since West Nile. Not anywhere near your 10,000+, though! Maybe they are coming back slowly! I’m very glad so many people are enjoying SIO! Hi Patricia, I knew Joe Bishop and his sister Helen. Helen lived across the street from us in Tottenville on Aspinwall St. I lived there from 1943 (when I was born) until 1972. Helen moved I think a few years later then that but not sure. Joe used to come over quite a lot back in those days. He was one of the nicest man I knew. So polite and friendly. It saddens me as well as to what happen to Sandy Ground. It looks like just over built development. I miss the friendly people that used to live there. Also the old houses. It is such a shame. I want the old Staten Island back but, I know that will never happen. Nix that last statement about the exhibit. It was last summer. You can still read the article to learn more about Sandy Ground and the quilts. It is my understanding that after Joseph H. Seguine’s unexpected death in 1856 at age 55, the first thing his widow Ellen did was to sell their anchorages to the owners of oyster skiffs. Hi, I just started following your facebook page. Thank you for all the wonderful information. See you did an article on Rossville. My great great grandfather was J. Mahon (s/b Meehan) owned the ropewalk in Rossville. It is noted on the map of Rossville on the first page of your web site. Thank you for all you do.